India has been at the forefront of a digital revolution ever since the launch of Reliance Jio. This telecom provider caused a tariff war that has reduced India’s mobile Internet prices to some of the lowest in the world. This, coupled with accessible Internet feature phones and cheap smartphones, has driven the increased adoption of the Internet in the subcontinent. A natural companion to the growth of Internet connectivity in India has been WhatsApp, which Indians have used to stay connected. The company reports about 200 million users in India, but the penetration of the app in the country is much more. WhatsApp as a company has also run into multiple problems with regulators in India as the app was being used to spread misinformation heavily. This led to them creating features such as a “forwarded” label and restricting forwards to 5 people or groups at a time. Keeping this in mind, WhatsApp has treated India as one of its most important markets, testing new features before releasing them to the wild. The forward-thinking nature of WhatsApp to service the Indian population have not stopped there. They are also taking solid efforts to set up a payment system in the subcontinent. The app has long been used to spread misinformation among the Indian population. Early WhatsApp users will remember the rumour of “Infected Mazaa” that was spread on the platform at around 2015. However, with the rapid rise of the Internet, over 72% of Indians have difficulties distinguishing real news from fake news. This has led to the rise of viral forwarding among the population. This culminated in 50 casualties over 2017 and ’18 due to WhatsApp forwards of child abduction mobs. This caused the company to take notice of the situation at the same time the government caught a hold of the situation. After a PR campaign and implementation of features like restricting the number of forwards and adding a ‘forwarded’ label to messages that had been sent directly from other groups. 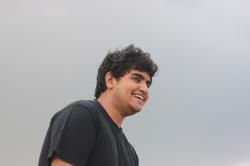 The damage seemed to be done, as the Indian government requested that the application offers traceability for messages. This could not be done without breaking the end-to-end encryption of the application, which was the reason WhatsApp failed to comply. However, the application later employed a variety of algorithms to curb the spreading of viral messages. This left a black mark on WhatsApp and a bitter taste in the mouth of regulators, as the app was directly responsible for the killings in their eyes. Even though there was no concrete action taken against the application by the government, they have since given the company a difficult time in the subcontinent. The subcontinent has adopted stringent rules for the localization of data for companies that function within its borders. All user data is required to be stored in the same country, which the Indian government says is to promote the privacy of citizens data. However, this has been a major pain point for MNCs such as Facebook while rolling out features to do with WhatsApp. Financial data, specifically, has to be stored without exception on Indian soil. This was seen when the localisation needs for adopting UPI were expressed, leading to all data being stored in the country. The Reserve Bank of India, which regulates the banking environment in the company, had also made it clear that the data regarding the payments would be stored only in India, with no exceptions. Many payment companies attempted to move the court over this, which was promptly denied by the RBI. Moreover, companies such as PayTM and PhonePe were also for the localization of data, citing the need for it. This was the problem faced by WhatsApp, who wished to move into the FinTech space in India. The app was looking towards launching an UPI based payment feature, so as to capitalise on its huge consumer base. Its competitor, Google, had done so effectively with the launch of Google Tez, later rebranded to Google Pay. This feature, called WhatsApp Pay, would allow users to send money between their contacts using the UPI system. 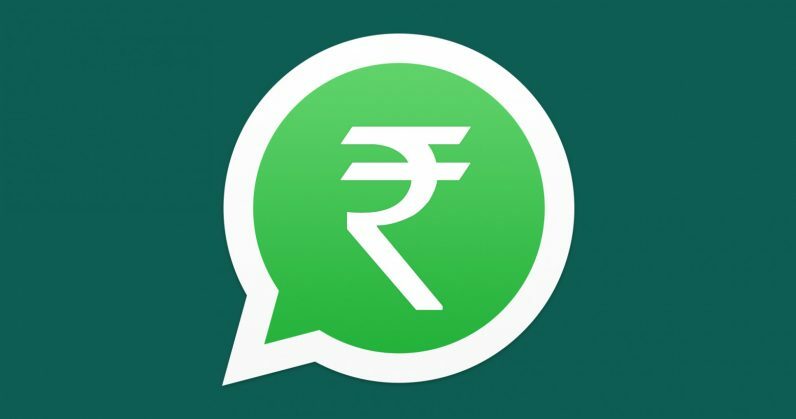 However, the RBI revealed that this would not be the case for WhatsApp. The application was found to be in violation of the norms described by the government, leading to them not approving their request for implementing WhatsApp Pay. This left the application in a resting state for now, as there is no regulatory approval to move forward. This was due to the fact that the data was still being stored overseas, and that the information being stored in the country was simply a copy. This was in strict violation of the norms, even as WhatsApp was compliant with the other norms. Even as WhatsApp scurries to gain approval and capitalize on the market, the bad impression left on regulators seems to have stayed until now. This has created an environment wherein the app is neither here, nor there, and continues to operate within the purview of its current features.